CONFLICT TOUCHES ALL OF US LAPM helps individuals, couples, families, churches and organizations mend broken and hurting relationships using a redemptive, Gospel-centered process. If you are facing a conflict that seems insurmountable, LAPM’s conciliation services can provide you with effective, professional, biblically-faithful assistance. 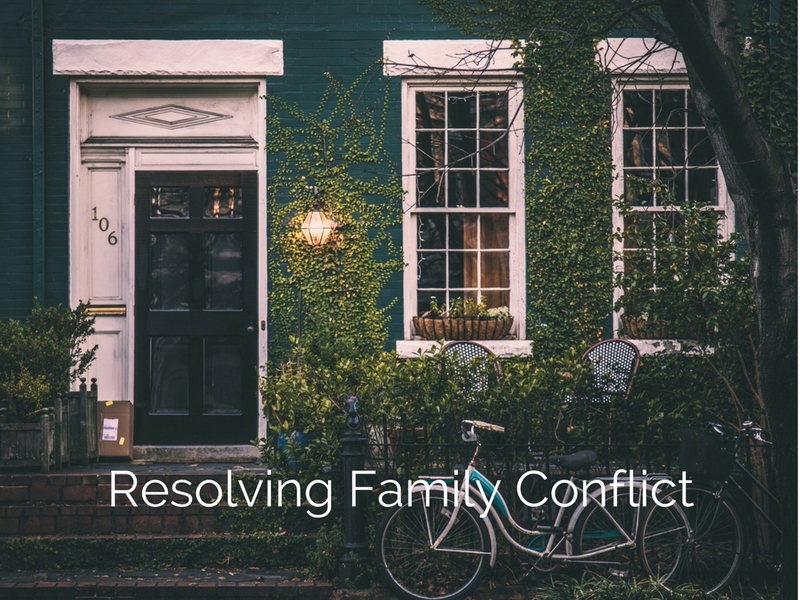 LAPM specializes in serving conflicted marriages and families. 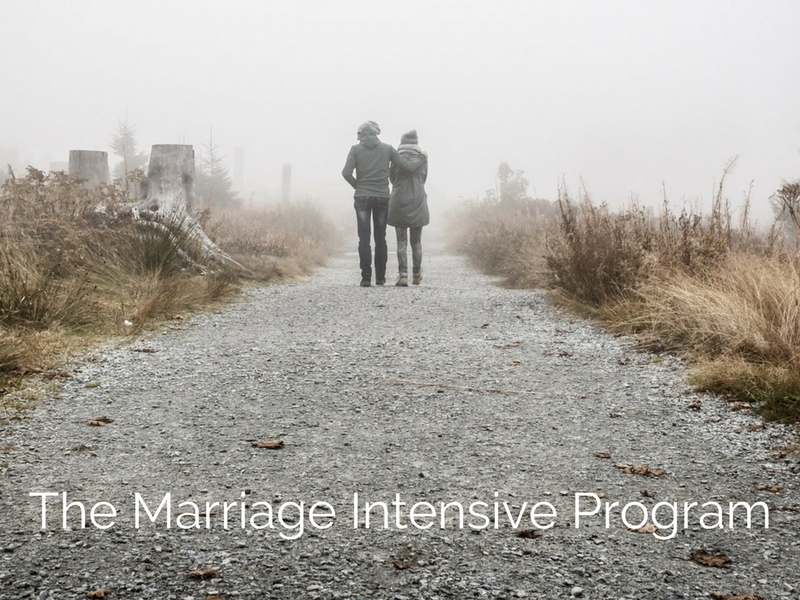 Our intensive program for couples utilizes a format of counseling and conciliation time extended over multiple days which allows our team of marriage facilitators to get to the root of the problem. Church conflict is among the most complex and painful that individuals experience. When expectations are high, even the slightest failure results in a level of hurt that surprises and shocks church members and leaders alike. LAPM specializes in serving conflicted marriages and families. Our G.O.S.P.E.L.¹ Centered conciliation process for families utilizes a format of counseling and conciliation time extended over multiple days which allows our team to facilitate reconciliation in broken relationships. Organizations flourish as a whole when all the team members work together in harmony with one another. Adversely though, unaddressed relational conflict creates an unhealthy work environment, leading to higher stress and lower productivity. Our Conciliation Process We all face conflicts: at work, in our families and at church. Sometimes we need help to reconcile. If you are facing a conflict that seems irreconcilable, our services can provide you with effective assistance. Christian Conciliation is a process for helping people resolve personal conflicts in a God-honoring way. Our Conciliation Process blends together the Principles of Christian Conciliation with proven methods of professional counseling. The goal of conciliation is to reconcile and restore hurting broken relationships, through repentance, confession and forgiveness. A distinctive of Christian conciliation is an emphasis on “heart issues” that are at the root of conflict (James 4:1). Our counseling training and experience provides us with a depth of knowledge and insight that helps identify systems of relating and destructive patterns that contribute to relational conflict. Experience has proven that people are best served when these two elements are blended together in a redemptive manner. Christian Conciliation is a Gospel-Centered process that serves to mend broken relationships. Our conciliation process repairs relationships by drawing out hearts and surfacing the core relational issues that drive conflict. Our process utilizes an intensive model which is often three to four days in length. Care is given to provide the safest and most effective environment to work through significant issues. During this event, trained conciliators use a unique G.O.S.P.E.L.¹ process to help parties address root issues, reconcile past hurts and offenses, reach agreement on material issues, and begin the process of restoring relationships. 1. 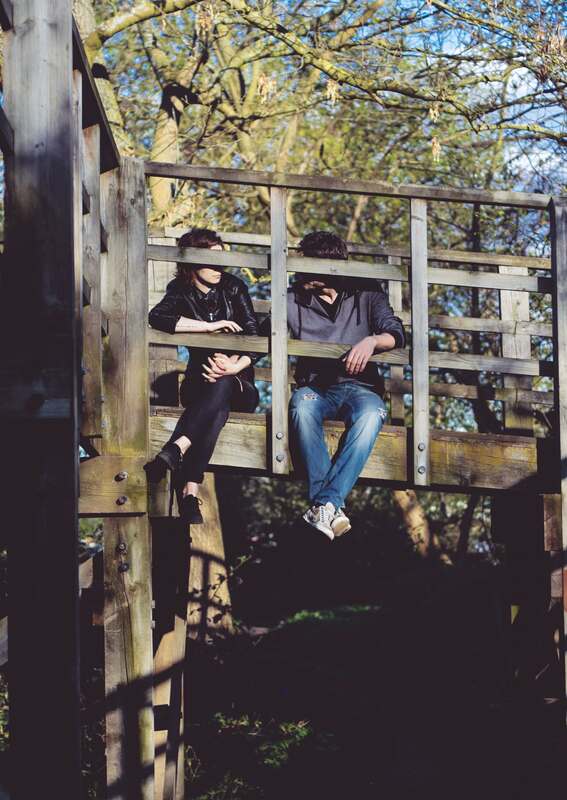 In preparation, Conflict Coaching is focused on working with each individual in a troubled relationship. 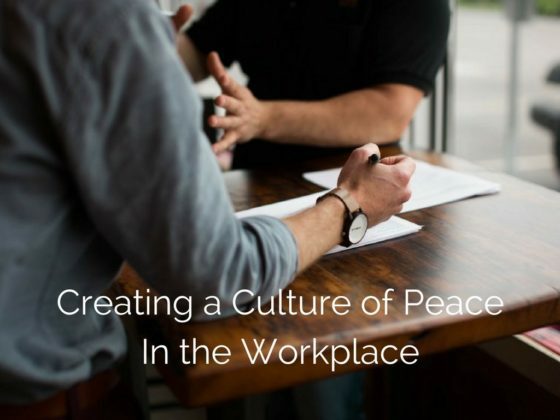 A conflict coach from our staff will take time to listen to each person and help them; prepare their stories, reflect on their contribution to the conflict, and learn how the gospel informs us in the principles of peacemaking. 2. The conciliation intensive is a dynamic and powerful event ranging from three to five days in length. Care is given to provide a safe environment to work through significant relational issues. During this event, trained conciliators use a unique gospel-centered process to help parties address root issues, reconcile past hurts and offenses, reach agreement on material issues, and begin the process of restoring their relationship. 3. 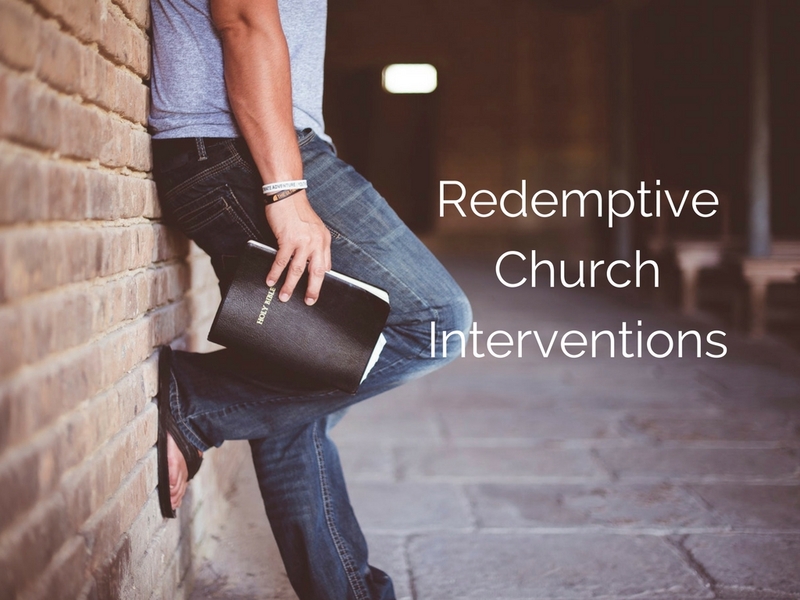 Follow-up Care: Following a conciliation intensive event, we seek to involve a redemptive community that helps a couple restore their relationship more fully. We also assist in developing a plan the serves to restore trust, respect and intimacy. The plan may include mentor support, follow-up conciliation time, special educational events, individual and/or marriage counseling.